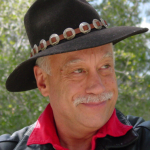 Mahala Gayle is an Astrologer, writer, lecturer, minister, one of the founders of the Asklepius Light Center, the editor of the Asklepius Light Center Newsletter since 1988 and writer/editor of Planet Alert articles. Planet Alert articles have appeared in many publications over the years. Studying the science of Astrology since the early 1980′s has allowed her to become an expert in Mundane Astrology (study of world events). Over the years, her tracking of the planets in connection with their relationship to earthquakes, floods, storms, volcanic eruptions and other natural phenomenons as well as man made phenomenons (such as war) enhances her abilities as an expert Mundane Astrologer. 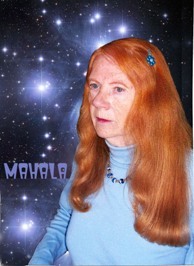 Mahala Gayle has also extensively studied the Book of Revelation in the Bible. From that study she has been able to correlate the Bible and its relationship with the stars. 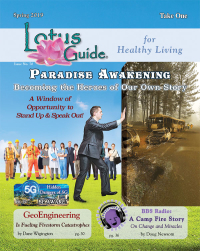 She has appeared on many local (Puget Sound Area) TV programs discussing this topic in depth. After watching the predicted events transpire one after another, she came to the conclusion that there is a master plan in action and a path to understanding that master plan is through Astrology. Evidence that Astrology is a path to understanding this plan, is best demonstrated by the history of Jesus. The science of Astrology was held in high esteem during the time of Jesus, as the wise men (Magi) who visited Jesus shortly after his birth, were known to be Astrologers. 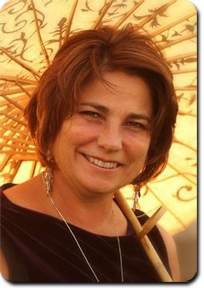 As a Medical Intuitive, Vibrational Healer and Massage Therapist Mona Delfino has been an exceptional body worker for over 20 years. Coming into this field of healing naturally, her passion and abilities as a healer became apparent at a very young age. In addition to her teachings in Reiki, Polarity Therapy, Sound ( toning) and Crystal healing, Structural Therapy and many Indigenous Vibrational Medicines, Mona has had the unique experience of studying with her mentor of 12 years, Cherokee medicine woman, Karen Land. Karen was known as “Double Eagle” in the Cherokee Tribe. She passed in 2005, with her knowledge still running through Mona. Mona has spent time studying in Hawaii on the Big Island in Hilo to learn directly from Lomi Lomi masters and Kupuna to bring back the traditional Hawaiian healing that carries the knowledge that all healing comes from love.